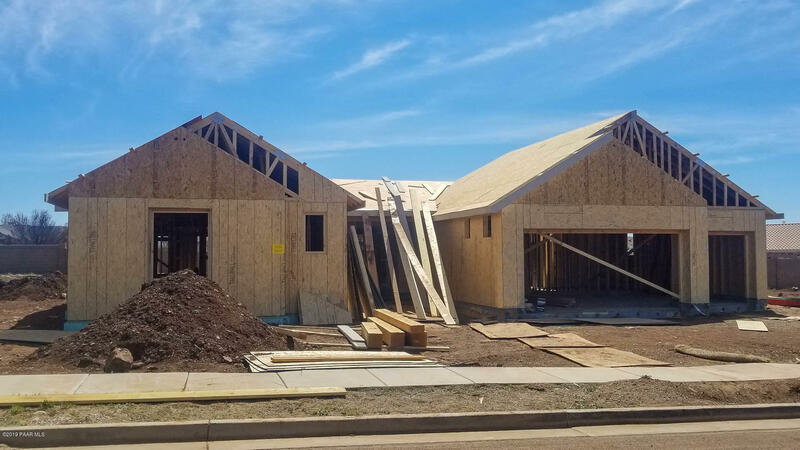 All Mingus West homes currently listed for sale in Prescott Valley as of 04/23/2019 are shown below. You can change the search criteria at any time by pressing the 'Change Search' button below. 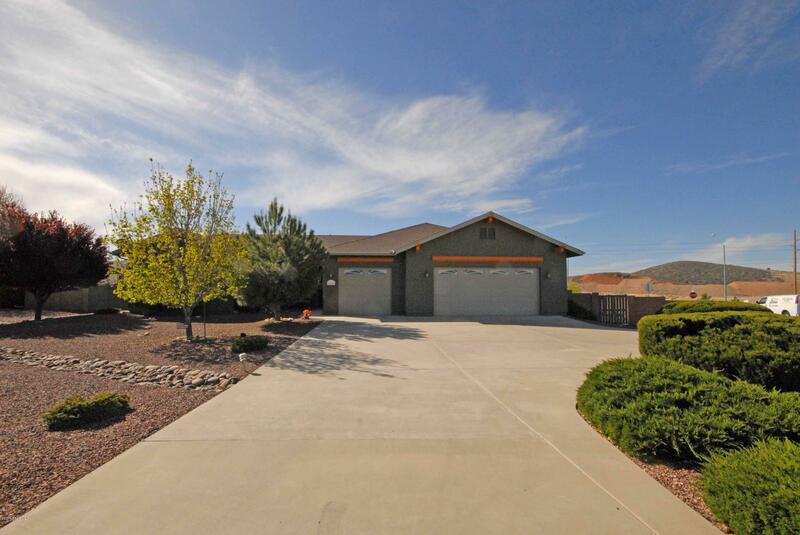 "***REDUCED*** BRING YOUR BUYERS This beautiful 2545-sq foot home is ready to be moved in now. 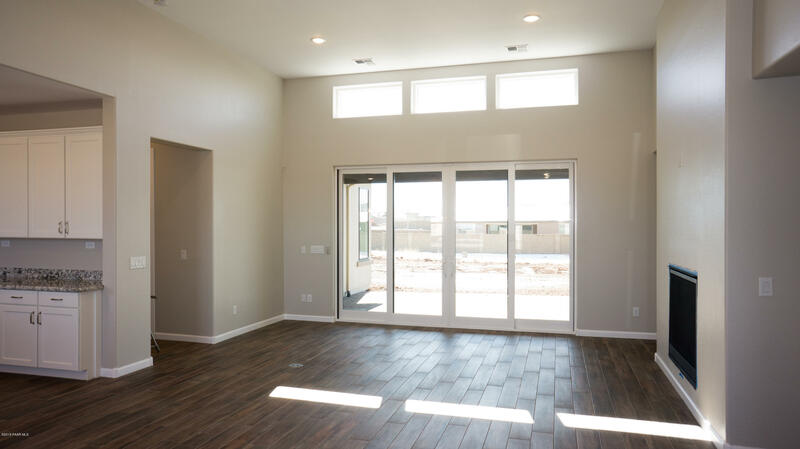 The floorpan is an outstanding open floor plan designed to enjoy both the outdoors and indoor entertaining. 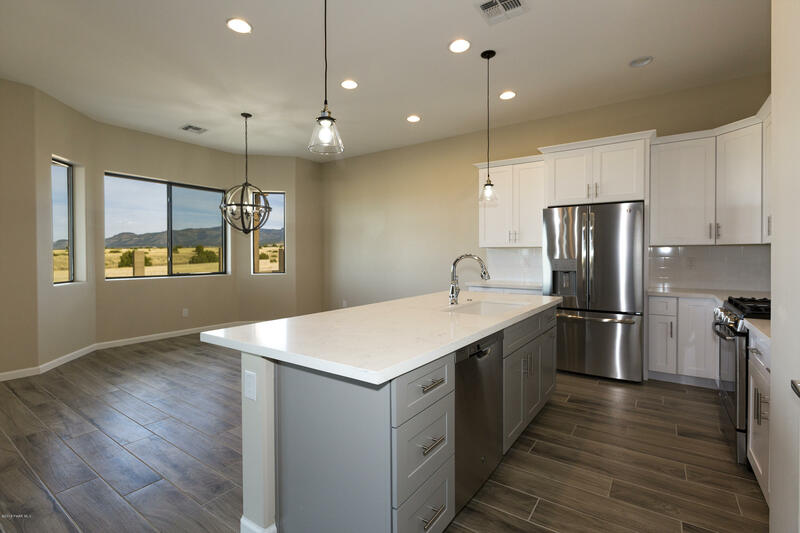 There are many nice upgrades including a farmhouse sink in the beautiful kitchen. 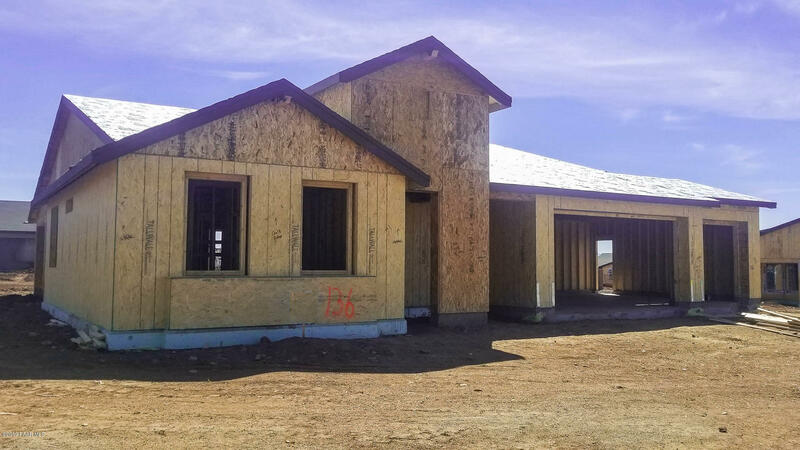 This home has been built with many energy saving features including 2 X 8 exterior construction with sheared plywood, R-19 insulation in walls and R-38 in ceilings with R-10 perimeter slab insulation. 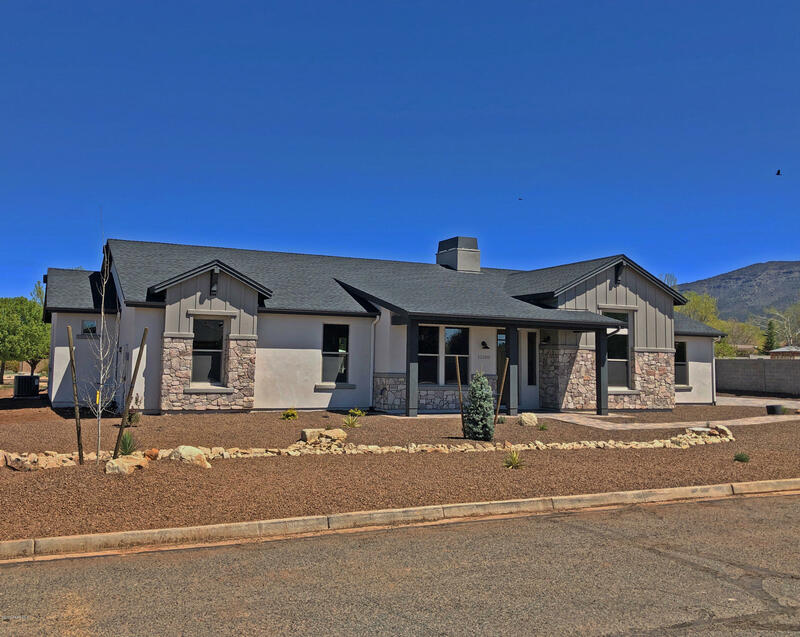 This could"
"Gorgeous Single Level Custom Home that sits on .57 acre lot with 3 Bedrooms, plus Den/Formal Dining, 2 Full Baths and an awesome 3 car garage with extra storage or workshop room, that measures 10X18. 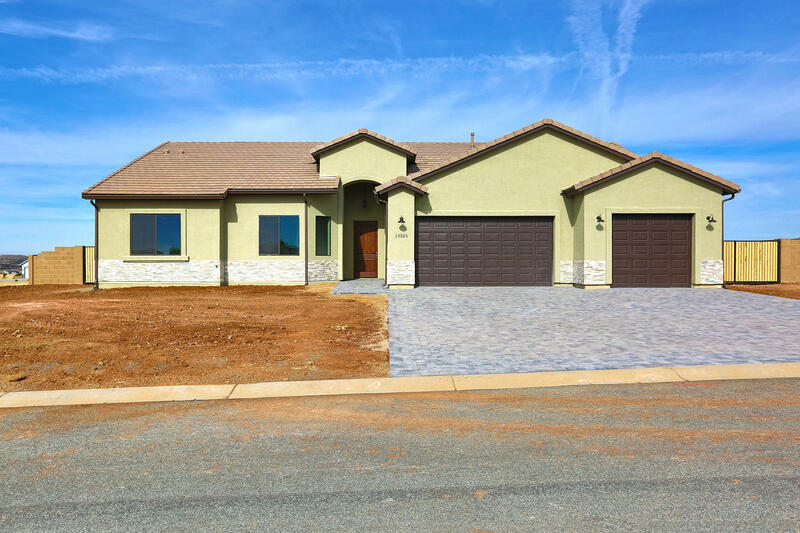 Beautiful features inside include Corner Gas Fireplace - Solid Surface/Granite countertops with loads of Custom Cabinets & Travertine tile floors. 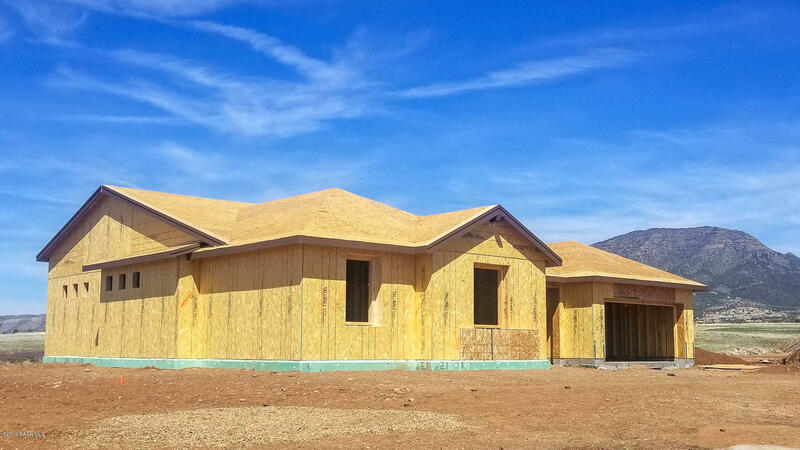 Why wait for a new build when this home has all the luxury features all right here, just waiting for you! 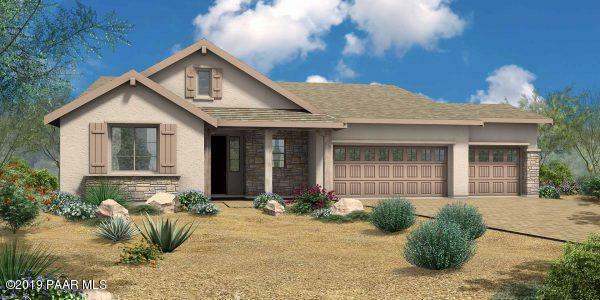 Master Suite is oversized and offers a b"